Search engine optimisation is something that every website owner should be carrying out in 2018. SEO is an incredibly important factor in the success of any business or organisation's online success, so it is imperative that you are aware of the current trends and rules you must abide by. SEO is no longer just about jamming keywords onto a page - there are a wide spectrum of factors under the search umbrella that range from content on the page all the way to the technology used to access your website - all must be considered. 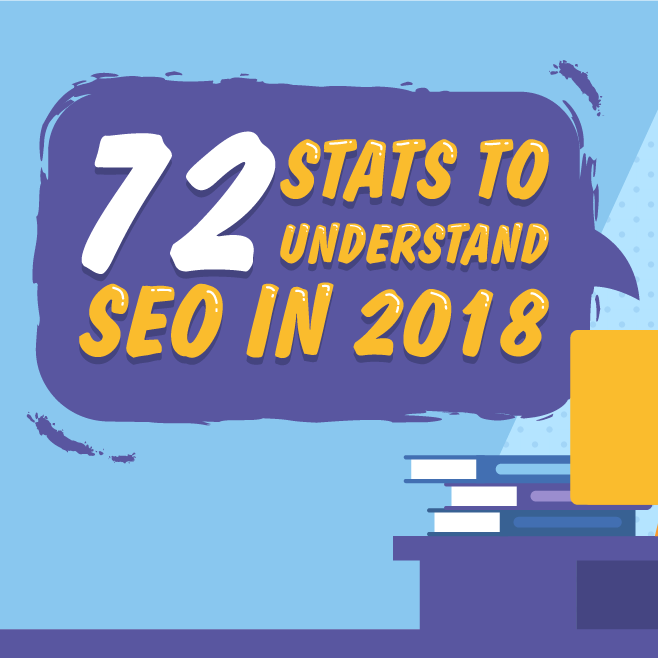 Below is a fantastic infographic from SEO Tribunal detailing 72 statistics that you should know when practicing SEO in 2018.